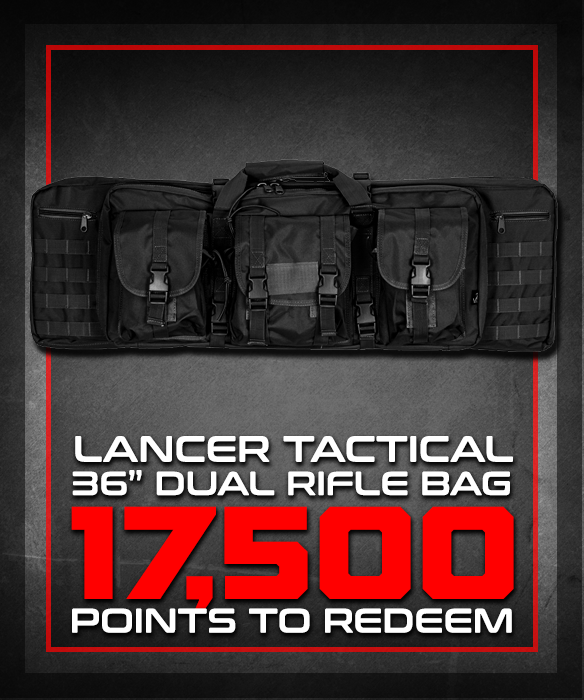 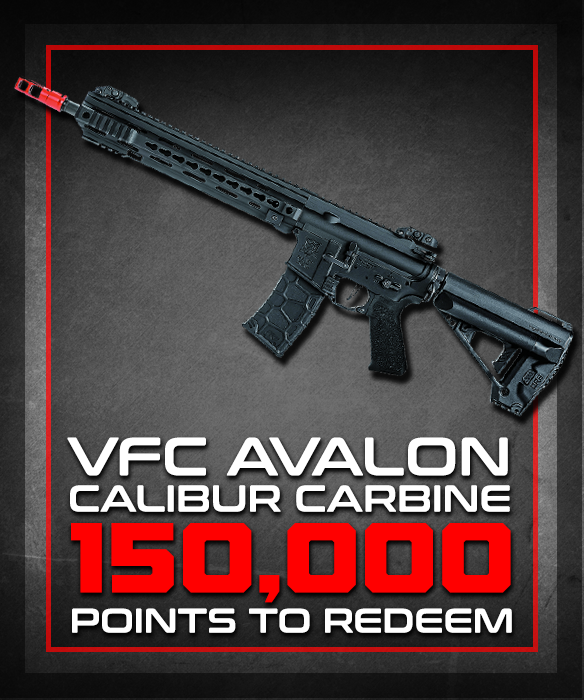 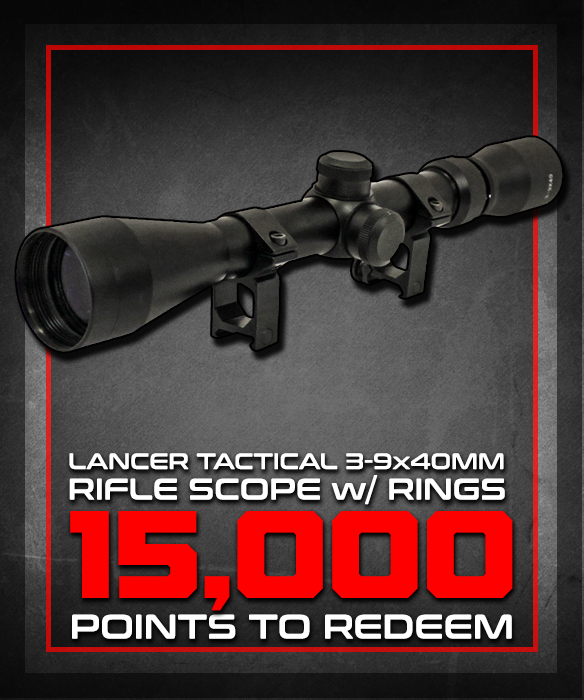 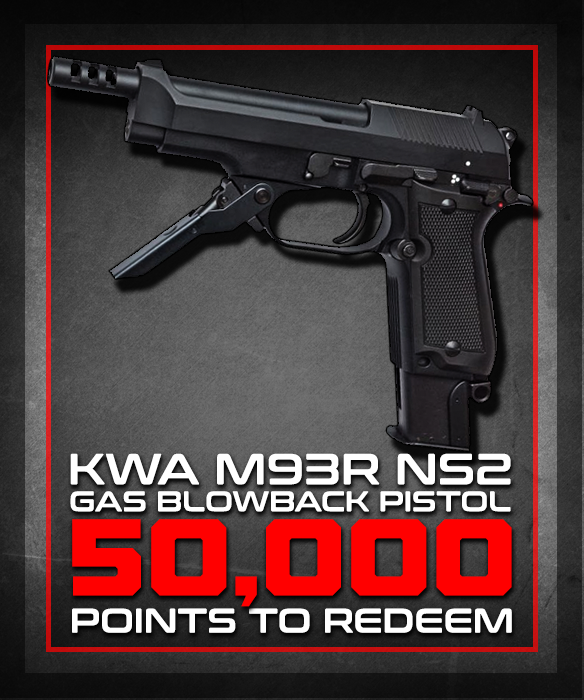 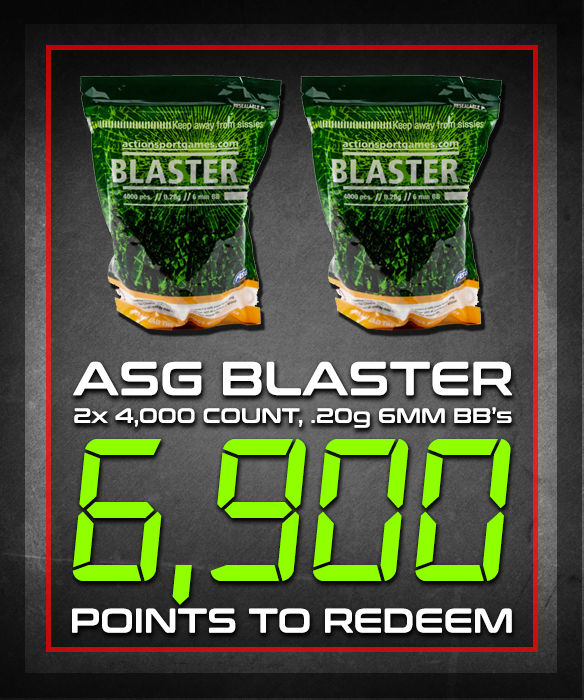 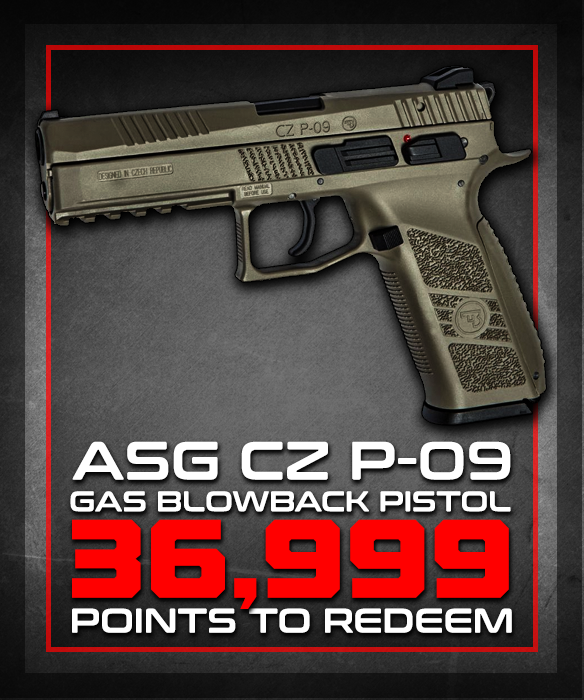 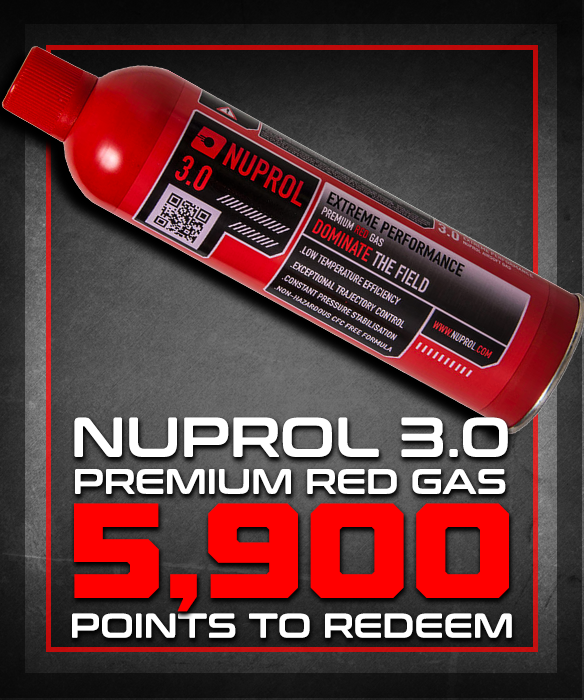 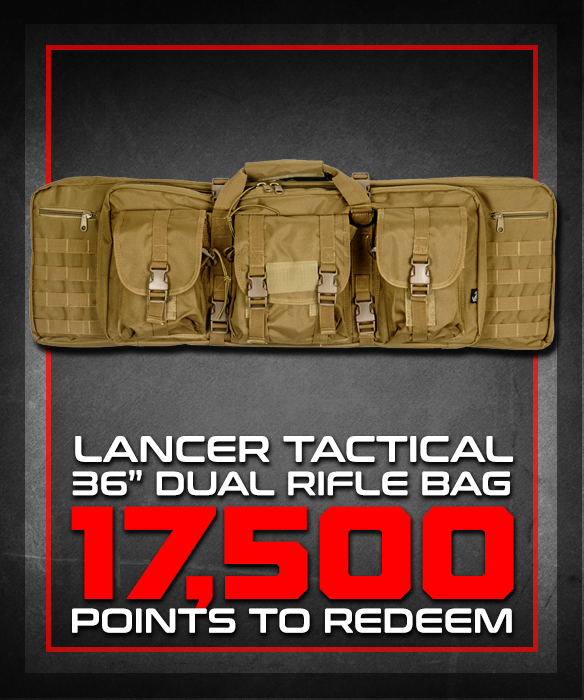 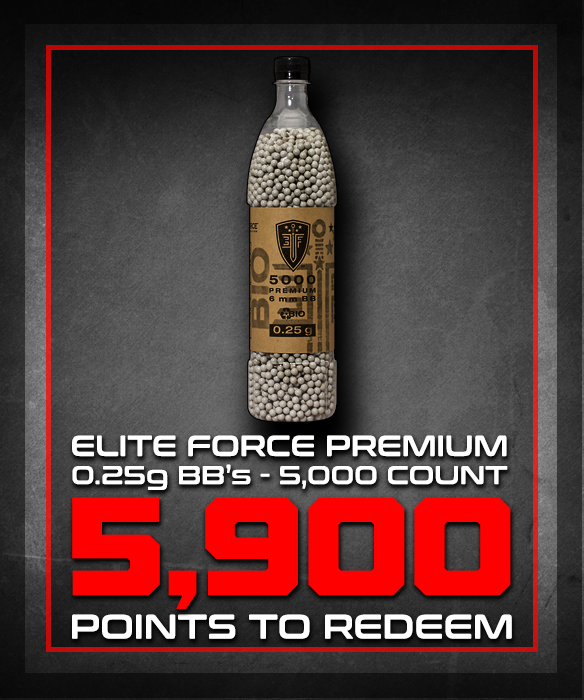 Reward Shop - Unlock Products with Modern Airsoft Points! 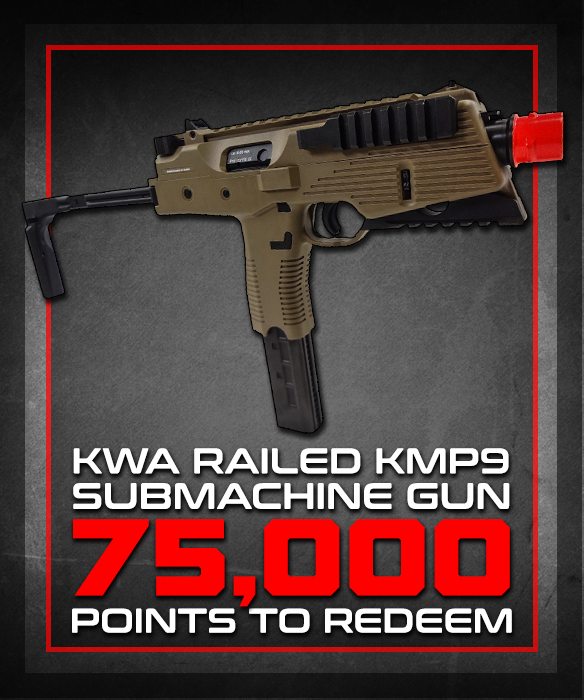 Unlock Products today through our Modern Airsoft Rewards Program. 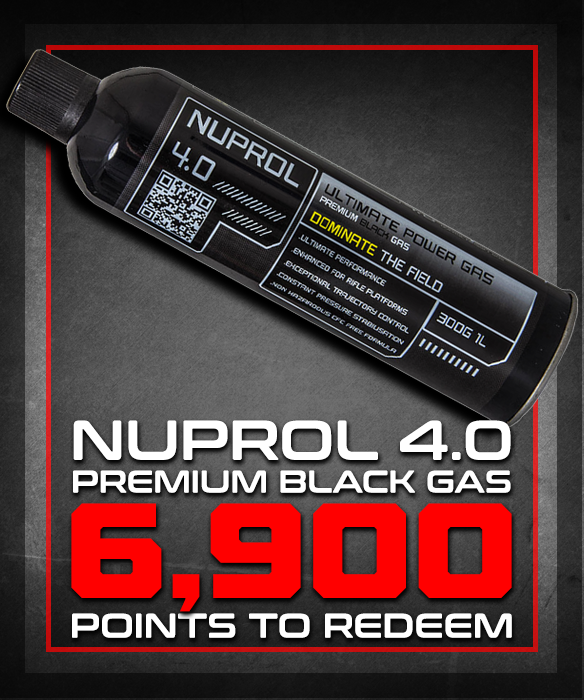 Each week, we will display a new group of products on this page that can ONLY be unlocked by using Modern Airsoft points!